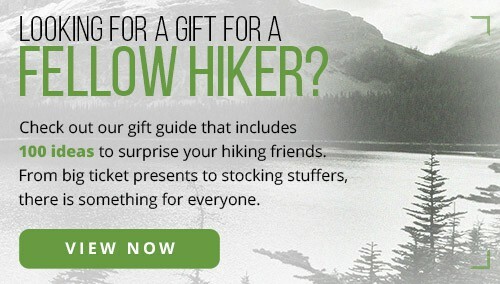 Giving a kid a hiking backpack is like giving them a room of their own. 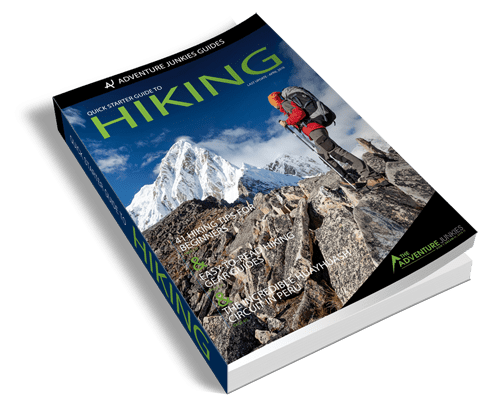 It’s an exciting introduction to a larger life, but one that comes with responsibilities — a budding hiker’s first lesson in the ethos of the trail. Luckily, the best hiking backpacks for kids are variously adjustable. 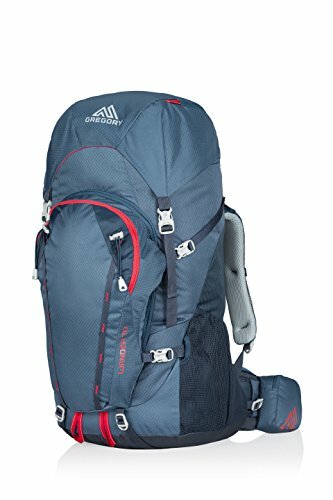 A quality backpack will be useful for several years even if your child grows like a weed during the off-season. 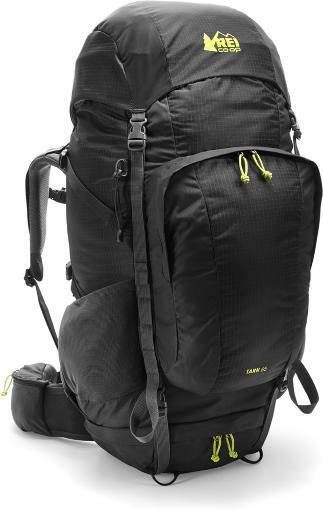 It’s a big first purchase and one that will have a lasting influence on your own hiking experiences. So how do you know what to look for? 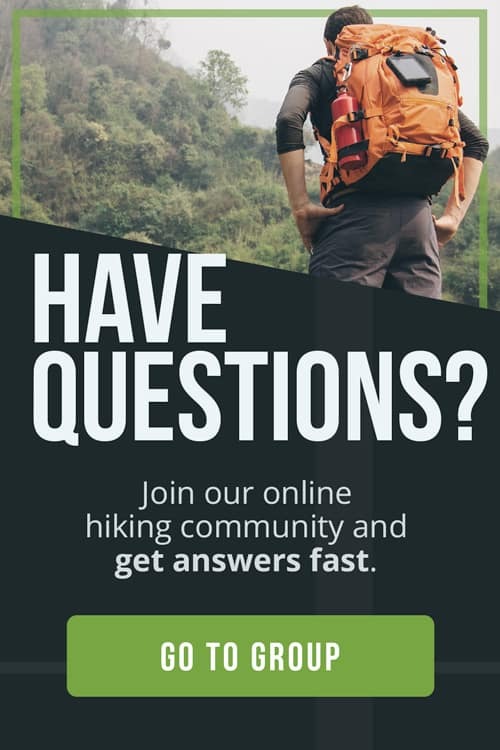 The Adventure Junkies will help you choose the perfect pack for any occasion, whether it’s a Saturday morning hike with mom and dad or two nights in the forest with a scouting troop. 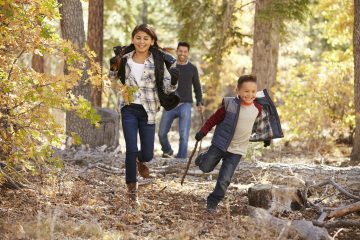 First, consider the type of hiking your kid will be doing. 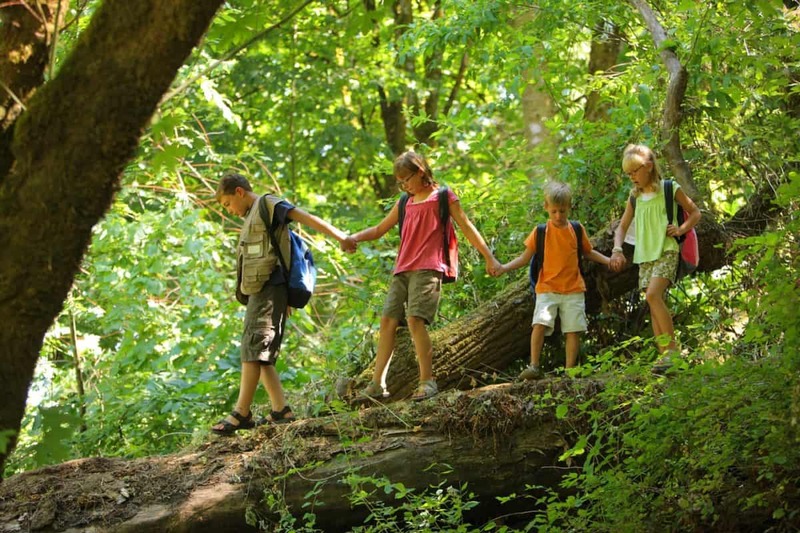 Is it a day hike with the family at a national park or an overnight adventure with their class or club? 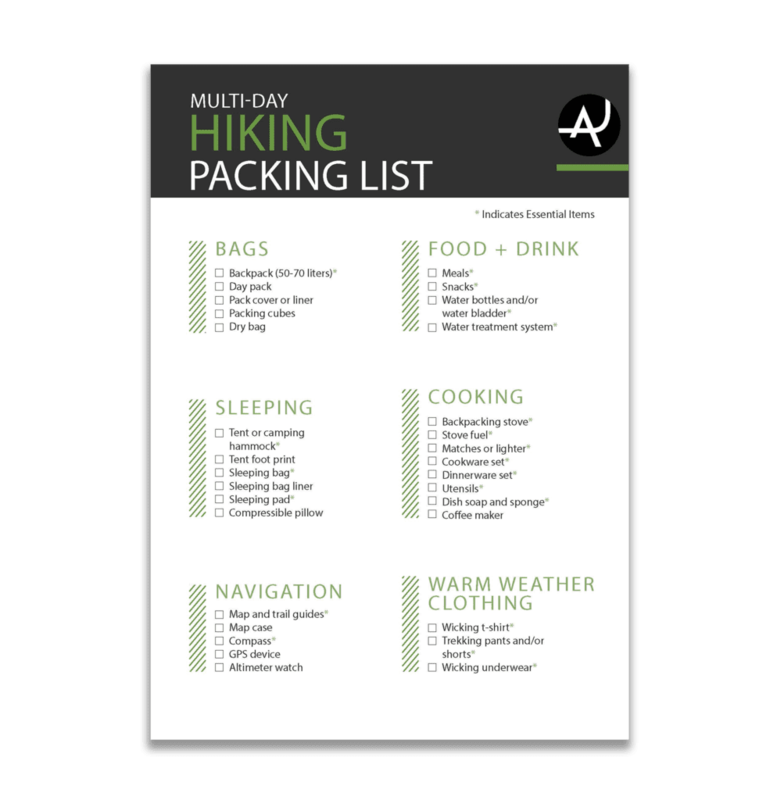 For day hikes up to five miles, most tweens and young teens should carry a small pack with a capacity of between 10 and 18 liters. 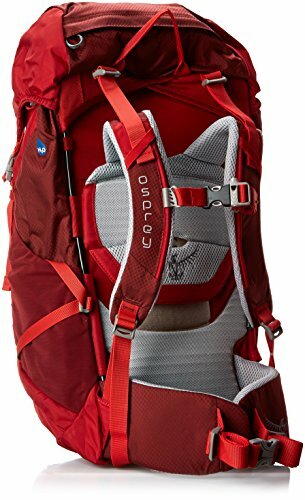 For trips lasting one to three nights, they’ll need a pack with an internal frame and a capacity between 40 and 70 liters. So that’s the pack, but what about the kid? What’s their size and capacity? First and foremost, you must know your child especially their limitations. While some kids will want to carry their own gear from an early age, others may find it too strenuous. 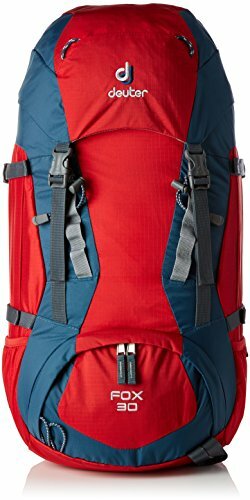 You shouldn’t force a backpack on them when they’re just starting out; let them ask for one. 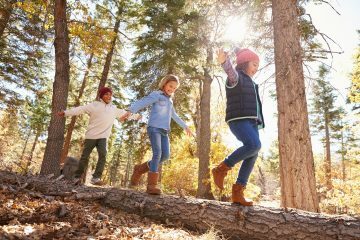 Start slow, with a light load, and try not to overwork or overburden kids who are just beginning to love the trail and the outdoors. According to the Pacific Coast Trails Association, children as young as four can start carrying some of their own stuff especially water. By age six or seven, they can carry their own sleeping bag and other gear on an overnight hike. Remember, though, that it’s really more about the individual child rather than a hard-and-fast age range. 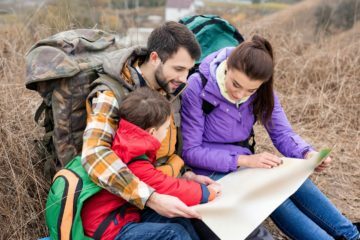 No matter the length of the hike, your kid’s backpack should include water, food, extra clothing and other hiking essentials. The Wilderness Society also recommends packing in a variety of “kid-friendly” supplies, such as wet wipes, safety whistles, and even magnifying glasses for getting up close and personal with the flowers and bugs. 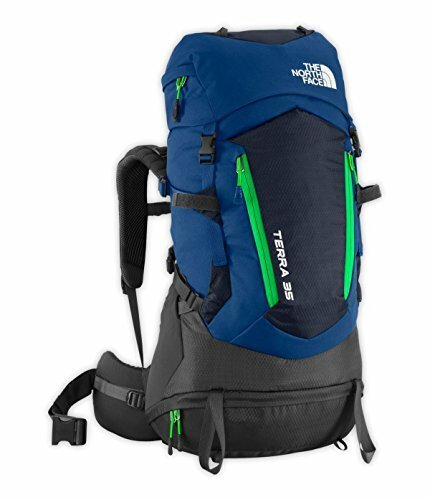 Many of the top gear companies design backpacks specifically for kids, with adjustable shoulder harnesses, suspension systems and hip belts that allow the pack to grow along with its young owner. To find the right fit, the most important things to know are the length of your child’s torso and the position and feel of the shoulder straps. Make sure to take the child with you when you’re shopping for a backpack, even if it ruins the surprise of a birthday or holiday gift. 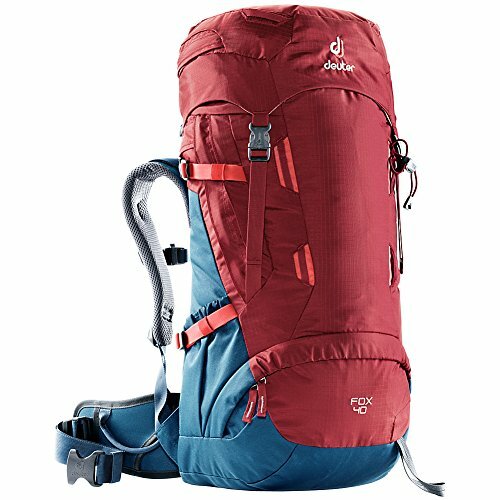 A hiking backpack must fit comfortably or else it becomes a burden rather than a beloved tool. And the only way to make sure is to try it on. For tweens and younger kids, try to keep backpacks as light as possible. 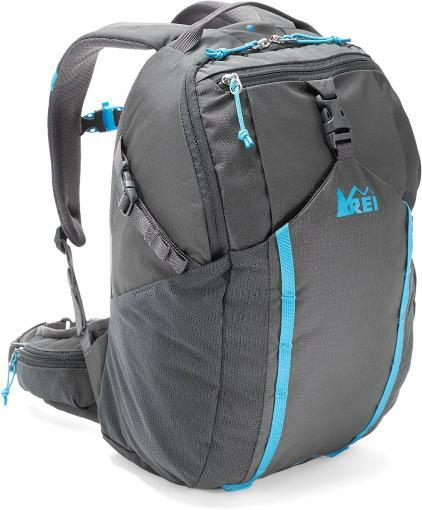 Most of the larger backpacks designed for young hikers weigh about 2 – 2.5 lbs empty. 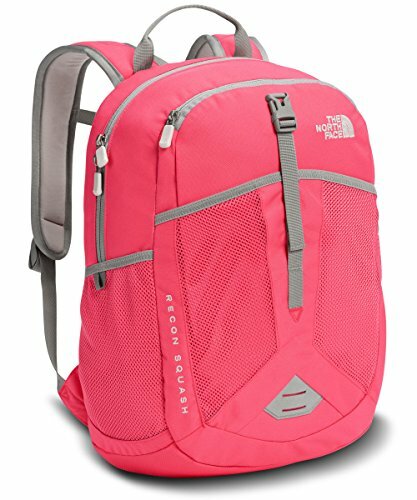 For bigger tweens and teenagers up to about 16, look for multi-day backpacks that weigh about 4 – 4.5 lbs empty. Kids’ day packs should weigh under 1 lbs empty. When you’re out on the trail and you’re feeling at one with your trusty backpack, the last thing you want to do is take it off and rummage around for your snacks or your camera. Kids especially may find the frequent taking off and putting on of a heavy backpack quite tiresome. This is exactly the kind of potentially tantrum-causing fatigue you want to avoid when you’re two miles in from the trailhead with another mile to go. A backpack with several large mesh and zip-up pockets within easy reach will save time, energy, and maybe even a few tears. 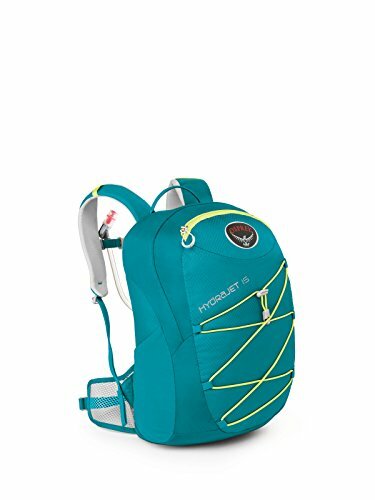 Consider choosing a kids’ backpack with a built-in hydration system, or at least one with a pocket designed to hold a water reservoir. It’s easier and safer for kids to drink through a tube than to use multiple water bottles, which could fall out of their backpack or be left behind accidentally.